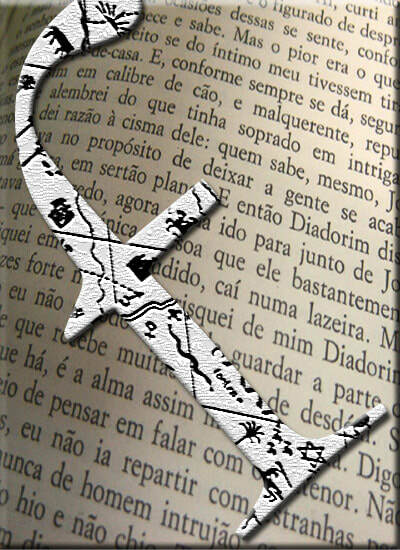 Sponsored by the Departament of Linguistic and Literary Studies, published by the Universidade Estadual do Sudoeste da Bahia Press, Fólio is an open access on-line journal. This journal publishes high caliber work in linguistics and literature, written by remarkable researchers and professors. There is also a section dedicated to graduate students' articles. Fólio also welcomes review articles. Texts can be submited in Portugues, Italian, French, or Spanish.